Hank's Cab - Clean, Fast, Friendly Service! 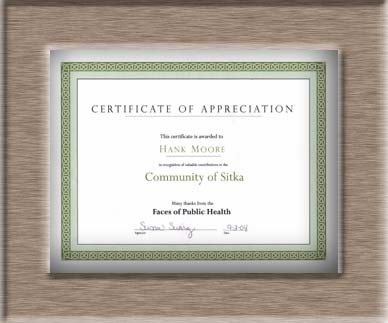 Intimately experience Sitka in a smoke free Prius. 1-4 passengers. 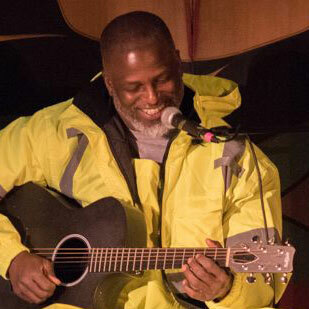 Hank Moore, owner of Hank’s Cabs, is a man of many talents. He owns his own salmon troller, plays his guitar professionally, and teaches guitar lessons. Hank has produced his own music CDs. 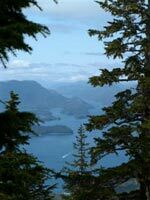 In recent years, he has been a faculty member at the renowned Sitka Fine Arts Camp. 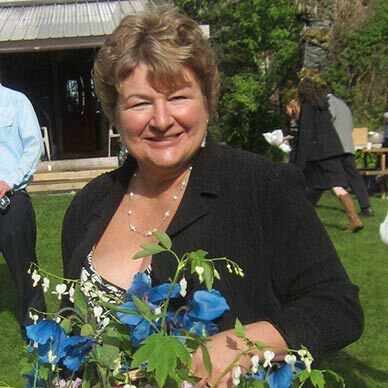 Karen Martinsen, MA, Education, has lived 40 yrs in Alaska. Commercial fished 10 years, history teacher/principal, worked as educational consultant in 88 villages in bush Alaska, flew small air craft around the state, author of "Yukon Rerun" book, rafted 2 of Alaska's largest wilderness rivers, sailed Seattle to Juneau, world traveler and Life Coach ( yes, sessions available!) "I'm Sitka - through n through. Your best n brightest ! A world of wild fun awaits you !" New Car! This is the latest addition to the fleet. 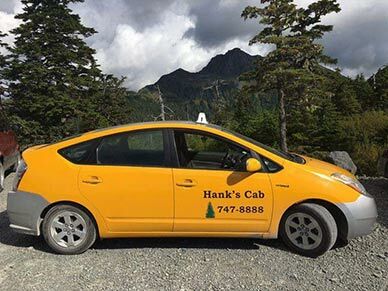 Call Hank's Cab for a destination ride of any length or go for a tour of our scenic Southeast Alaska community. Our driver can drop you off at one of our many trailheads on our well-developed trail system. 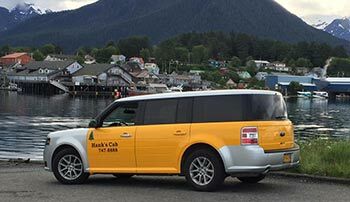 Arrange a time for pickup and get a ride back to town or your boat. We're happy to make suggestions on things to do or places to visit.